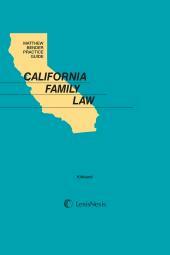 Detailed, practical, up-to-date, and authoritative coverage of all aspects of Family Law practice in California. 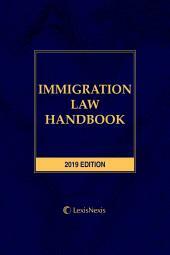 The Guide offers concise explanations of each step in a family law case, transitioning smoothly from legal analysis to practical application of a point of law. 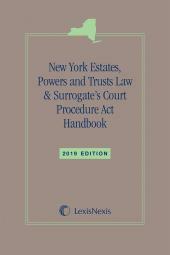 Practice strategies and checklists are included in each chapter to help practitioners identify and address legal and procedural issues. Representing the new standard in practice guides, Matthew Bender Practice Guide: California Family Law has streamlined chapter organization, precise guidance on finding pertinent online information, cross-references to relevant content, icons classified by type, and an abundance of checklists that you can't find elsewhere. You get more checklists, more forms, more tips, more warnings, more strategic points, more of everything that makes a practice guide valuable and easy to use. Matthew Bender Practice Guide: California Family Law has more of the guidance, checklists, and tips that make a practice guide so essential. 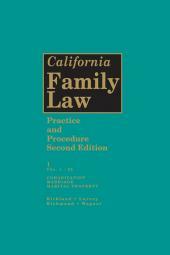 Matthew Bender California Practice Guides: The Fresh New Perspective in California Research Matthew Bender California Practice Guides redefine what first-class research support is all about. These peerless dual media tools combine the convenience of the printed word with the reach of online access to help you work smarter and faster - and get more of what you're searching for easier.